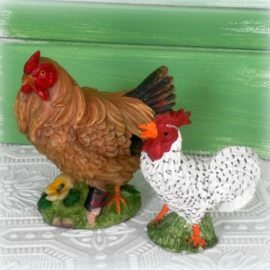 If you are looking for unique one of a kind cottage inspired decor for your home you have come to the right place! Make your home feel cozy with a variety of unique cottage inspired decor. 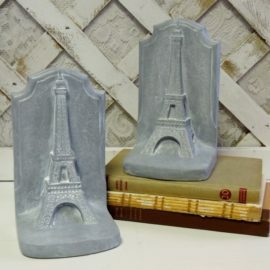 If you have a French Farmhouse, Shabby Chic or Classic Country home we’ve got you covered. 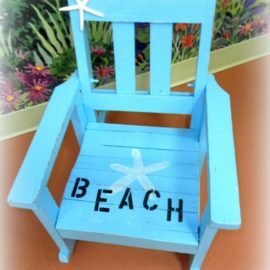 We also have a wonderful selection of beach cottage style decor for your seaside retreat. Cottage inspired decorating embraces comfort and relaxation. A place where you can kick your feet up and enjoy the day. Shop by style and give your home it’s own personality with a few unique cottage style decor items from Lisa’s Creative Designs. 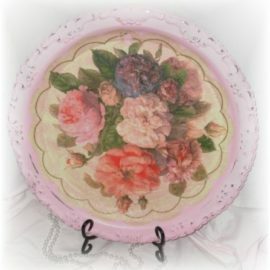 All of Lisa’s cottage style decor pieces are hand selected by Lisa or handmade with love. Please feel free to browse around! 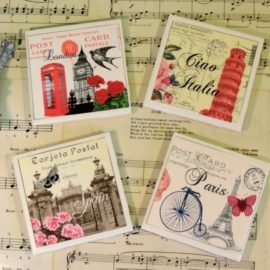 My handmade designs are created from new, vintage and upcycled items. Products 1 - 32 of 177.